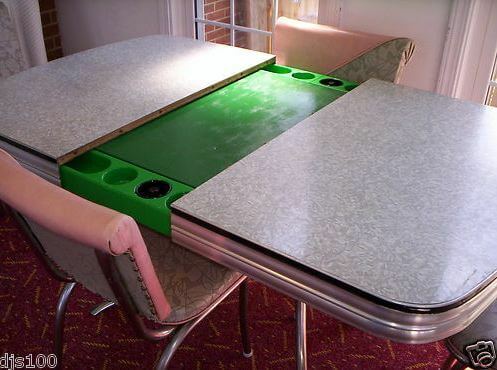 Now I have seen many a wonderful cracked iced dinette sets, but this one is soooooo wonderful, it also has a hidden felt game table with bake-lite ashtrays and everything! 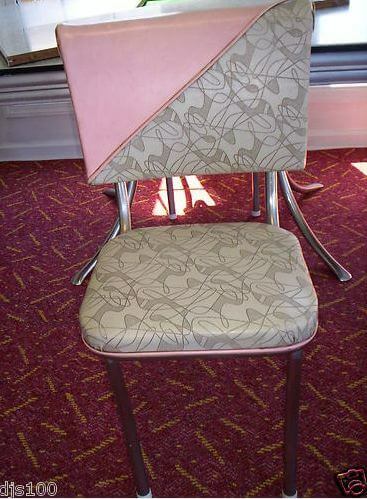 And the Pink and Gray boomerang vinyl on the chairs is absolutely YUMMY! and ORIGINAL!!!! It’s official name is Playdine! Please take a look – I hope you’ll make an emergency posting on this one!!! This is a fabulous vintage 1950’s kitchen dinette table for the retro decor. 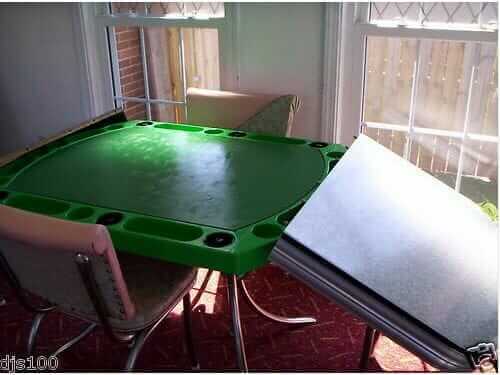 It can also be converted into a dice or poker game table. The formica table top is a grey cracked ice design. The edge is very wide ribbed aluminum. The tubular chrome legs curve into the center to create a decorative pedestal. The table top measures approx. 36″ by 48″. The extra leaf adds another 12″ to the length. When the formica top is removed, it reveals the felt table with surrounding compartments for chips, drinks and ashtrays. 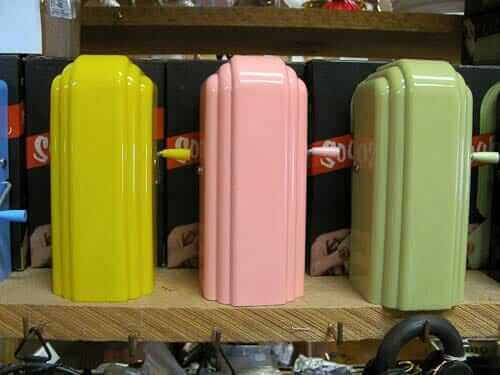 There are six bakelite ashtrays. There are four chairs with all original vinyl upholstery. The vinyl has boomerang designs in grey and black. There are diagonal sections of pink vinyl on the backrests. The chair legs are tubular chrome. There is normal wear on the set for being 60 years old.No rips or tears in the vinyl and no chips on the formica. The felt on the game table has some wear and stains. Easily replaceable. A few cigarette burns in the ashtray and beverage compartments. 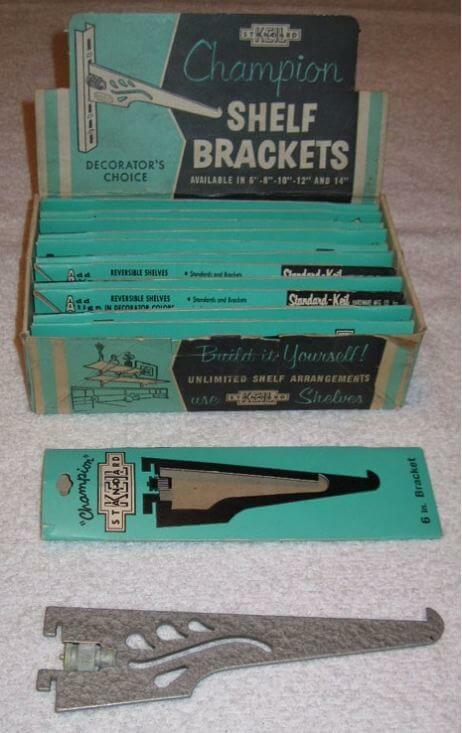 This is a very rare set called Playdine and only a few were ever manufactured.. Very cool indeed. Thank you to the DJS100 for giving me permission to feature their photos here, for our longterm woddity archive. Read all about our other woddities here. Oh, roll me in honey and let me loose in that antique mall! JEEPERS! 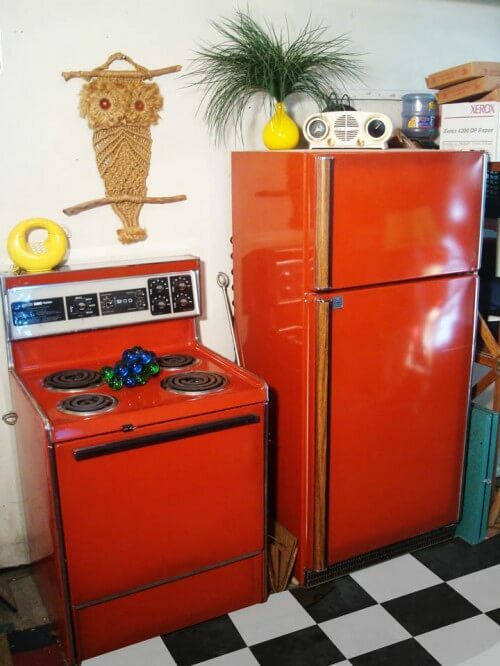 I was looking for a chrome dinette for the kitchen in the little 1967 home I recently purchased. 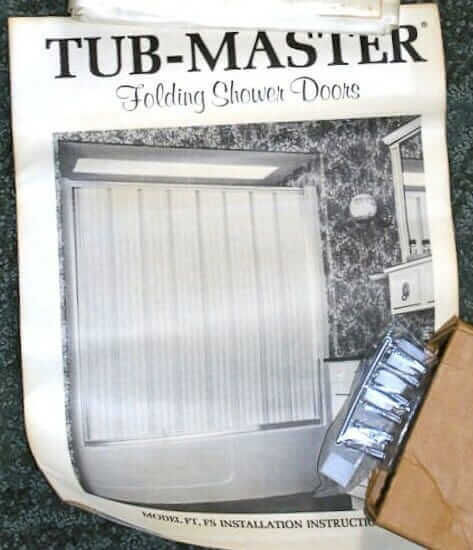 I told my mom what I was looking for, knowing that if I put her on the case she would find something great faster than I could. She found this table and it was next to the Christmas tree when I got to her house. I’m so thrilled!